How does Freight Factoring work with National Advance Group? We proudly provide freight factoring services for medium to larger sized trucking companies. We aim to satisfy the needs of our customers in every aspect possible. As a factoring company, also referred to as a “factor”, we purchase freight bills at a discount, providing up-front funds to a client for unpaid invoices. 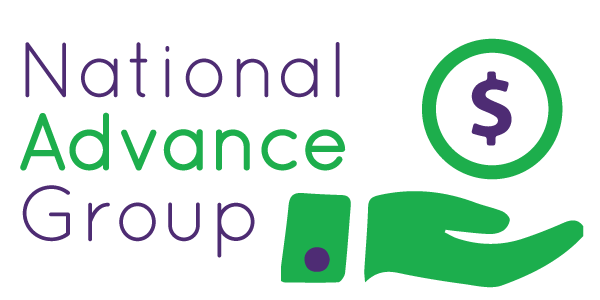 Instead of having to wait 30, 60 or 90 days for a customer to pay you, National Advance Group can get you that money in as little as 24 hours. After hauling loads for countless days you look forward to finally getting paid for all your hard work. The reality is that your work has only begun. The client might not have a final payment for you for another 30 days and it’s time to gear up for your next haul. With cash flow tight, National Advance Group is here to help.